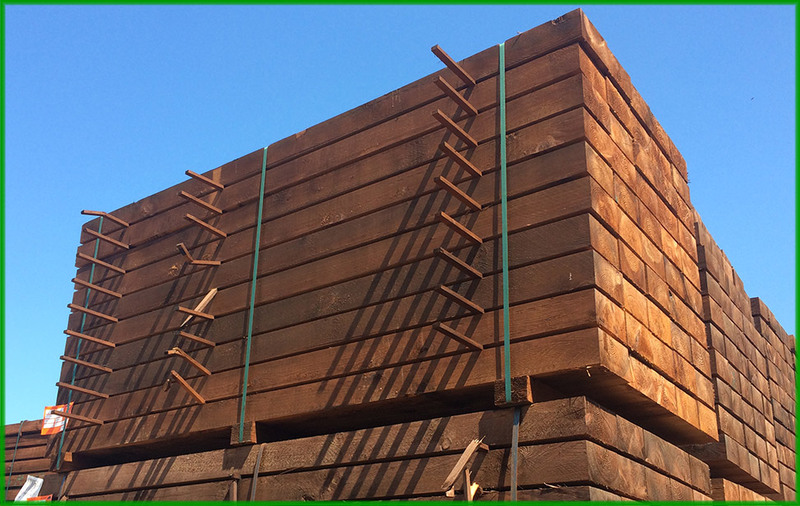 Jordeson Timber offers a permanent landed stock of Sleepers. The stock is made up exclusively of imported softwood, sawn and square cut from quality German Pine/Spruce. 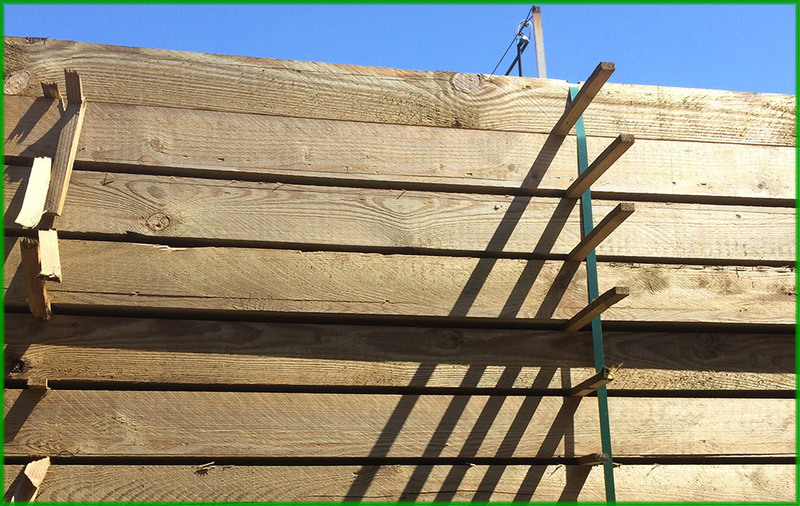 All our Green Treated Sleepers are available for delivery within 48hrs of order, in full / half loads or as part of a mixed load from our Hull stock. We supply merchants nationwide via our terminal in Rochester. Excellent transport links and fast turnaround times ensure we offer industry leading levels of service to the marketplace. Non standard sizes and lengths available on request. Oak Sleepers available in full loads on a forward order basis.